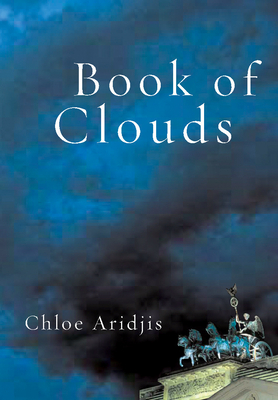 Book of Clouds is a haunting, masterfully wrought debut novel about a young woman adrift in Berlin, where a string of fateful encounters leads to romance, violence, and revelation. Having escaped her overbearing family a continent away, Tatiana settles in Berlin and cultivates solitude while distancing herself from the city's past. Yet the phantoms of Berlin--seeping in through the floorboards of her apartment, lingering in the abandoned subterranea--are more alive to her than the people she passes on her daily walks. When she takes a job transcribing notes for the reclusive historian Doktor Weiss, her life in Berlin becomes more complex--and more perilous. Through Weiss, she meets Jonas, a meteorologist who, as a child in the GDR, took solace in the sky's constant shape-shifting, an antidote to his grim and unyielding reality. As their three paths intersect and merge, the contours of all their worlds change, culminating in an act of violence that will leave none of them untouched. Unfolding with the strange, charged logic of a dream, Book of Clouds is a profound portrait of a city forever in flux, and of the myths we cling to in order to give shape to our lives.